A child is born with a pair of eyes, Vision, however is learned throughout life! 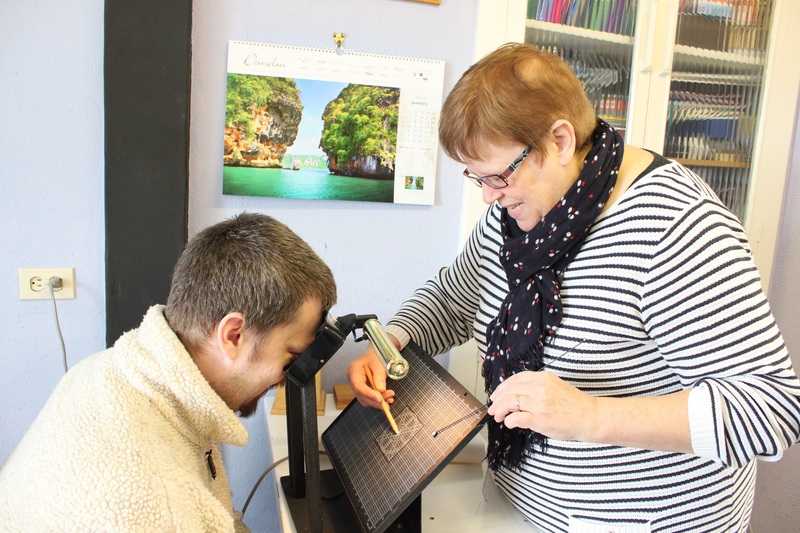 A basic eye test in the Vision Centres is different! 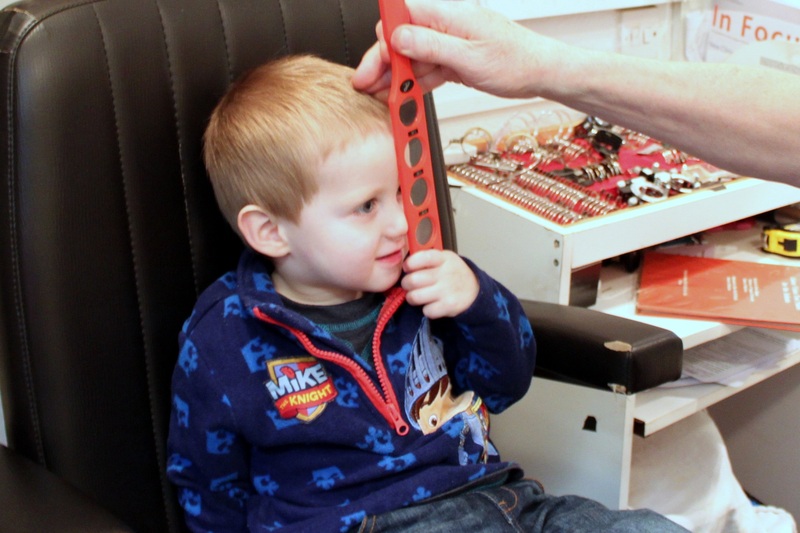 At the Vision Centres, even our basic eye tests include additional tests that we have developed over the years to identify how a child's visual system is performing. We automatically check out the quality of eye movements, check the possibility of convergence insufficiency and focusing limitations. These assessments take about 90-120 minutes to complete - this may seem a long time for a child diagnosed or suspected of Dyslexia or ADHD, but we find most children cope very well as there are a lot of things happening and each test only taking a few minutes to complete and they are often intrigued in what we are doing. 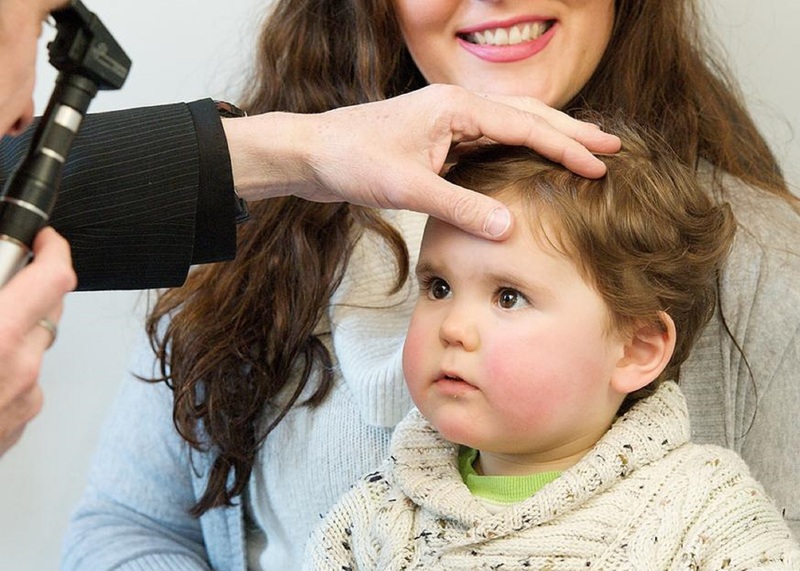 Completing a vision assessment allows the behavioural optometrist to really understand the problems your child is experiencing and even some of the potential causes that have led to many of their problems. Having this knowledge allows us to offer a range of options to improve your child's quality of life, whether we use special lenses / prisms / tints / occluders, a program of exercises to help the child develop and integrate their primitive reflexes, or develop a unique program of optometric vision therapy, or a combination of all Three!